Send Someone Special a Letter From Santa! Want to know an easy way to bring a smile to a child’s face? Have Santa send them a personalized letter! This year, Your Agent Ana and her team of elves have coordinated with the Big Man in Red to send letters to good boys and girls all across the US. It is very simple, just follow the steps below and we will take care of the rest! (We told you it was easy!) And would you like to know the best part? The letters come with an official North Pole postmark and they are FREE! – Complete the form below. Please be sure to spell correctly and use capitals when required. – Once you have completed the form, hit submit. Our team will take it from there! Letters will be written by Santa and mailed directly to the child! – Only one child per letter will be accepted, but you may request letters for as many people as you like! Co-workers, neighbors, grandchildren… anyone you think needs a little Christmas cheer! 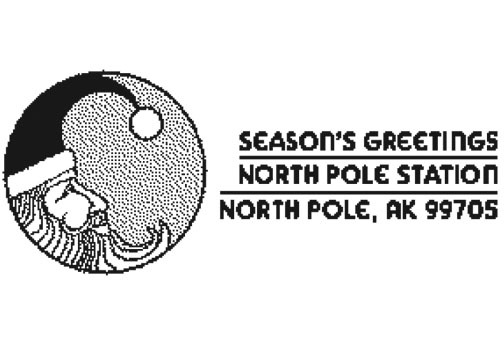 – To have the special North Pole postmark on the letter, we MUST have your request by 11:59pm on Friday, November 30th. The magic of Santa is something all children should experience. We are thrilled to help you bring joy into your loved one’s holiday! Please scroll inside the box below to see more of the form. And be sure to hit submit when you are done!